Ford is currently working on a 150bhp version of the 3-cylinder 1.0-litre EcoBoost engine. Speaking to Auto Express at the launch of the facelifted Ford Fiesta, EcoBoost chief engineer, Andrew Fraser, said: "I�ve got my team working on an engine to see just how far we can push the unit in production trim". 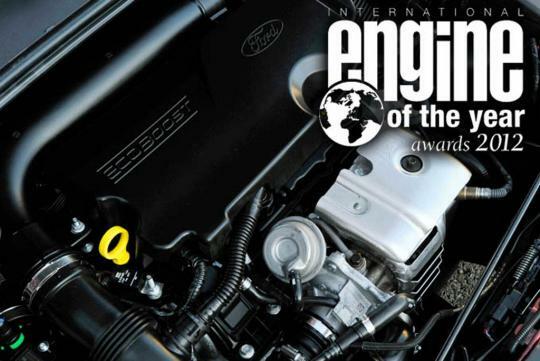 Perhaps to the disappointment of Asian readers, the more powerful engine will be optimized to use the high quality fuel available in the UK and Europe. In order for the new engine to be used on a production car, Fraser commented that it would have to complete a full development process that would include an endurance test that subjects the engine to an operating temperature from -40 to plus 50 degrees Celsius. 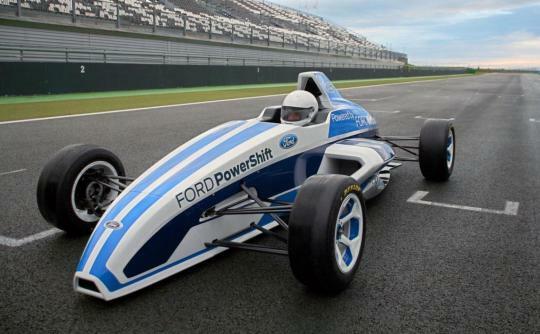 He added that the one-off Formula Ford (above) has received unanimous approval from the company executives who have driven the car and asked if 50 units of it can be built. 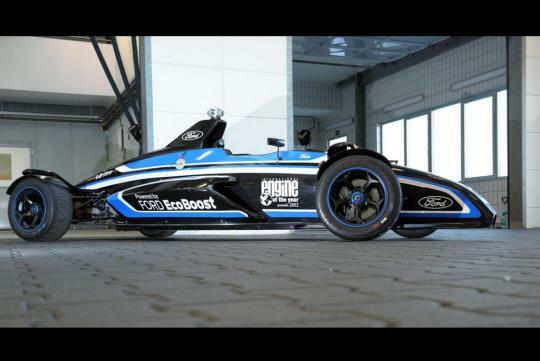 The street-legal Formula Ford is propelled by a 202bhp version of the 1.0-litre EcoBoost. This particular engine is fitted with the larger turbocharger from the 180 bhp 1.6-litre EcoBoost engine, lifting the power output. Formula Ford is able to record a Nurburgring lap time of 7 minutes 22 seconds.